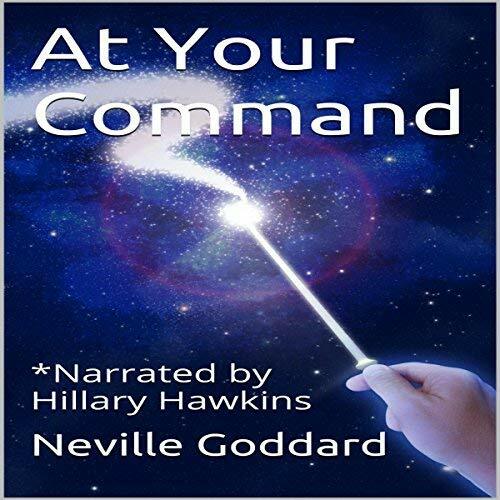 Narrated by Voice Arts Award nominee Hillary Hawkins (Your Word Is Your Wand, 31 Bible Verses by Subject series, Divine Science: New Light Upon Old Truths). Available on Amazon, iTunes & AUDIBLE!! !